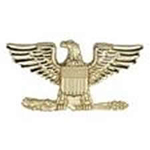 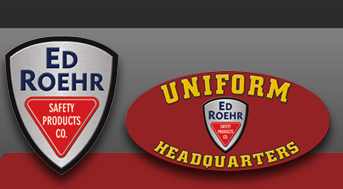 Insignias - Ed Roehr Safety Products Co. 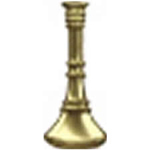 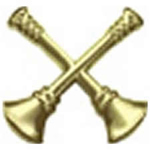 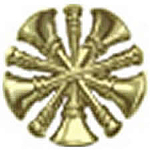 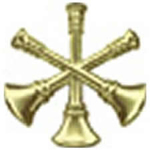 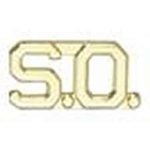 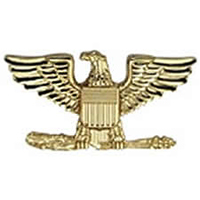 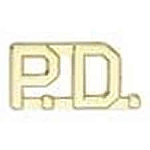 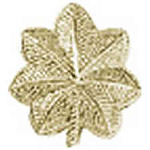 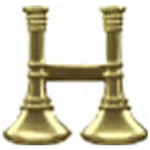 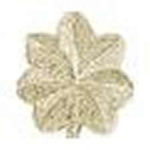 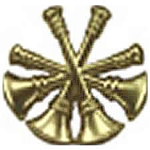 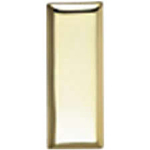 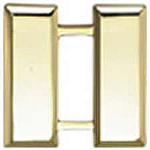 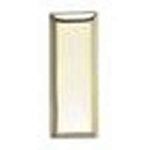 Hero's Pride Insignia - S.O. 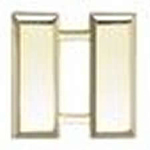 - 1/2"